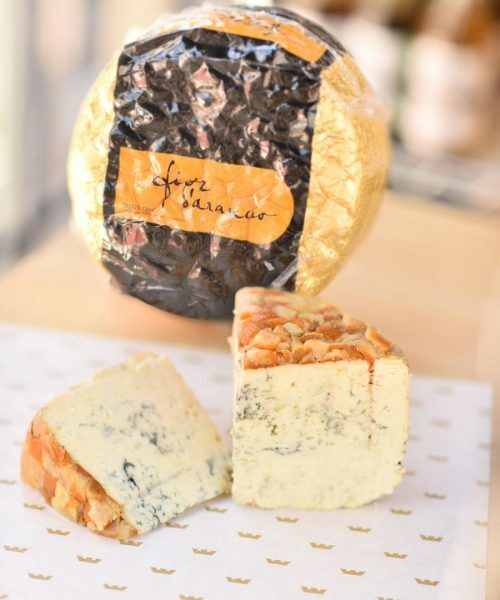 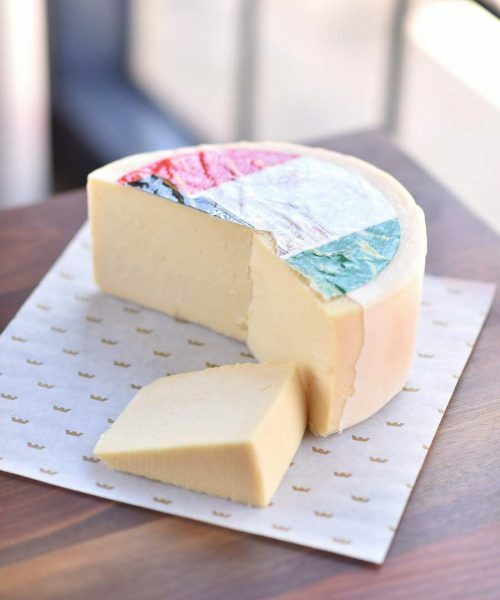 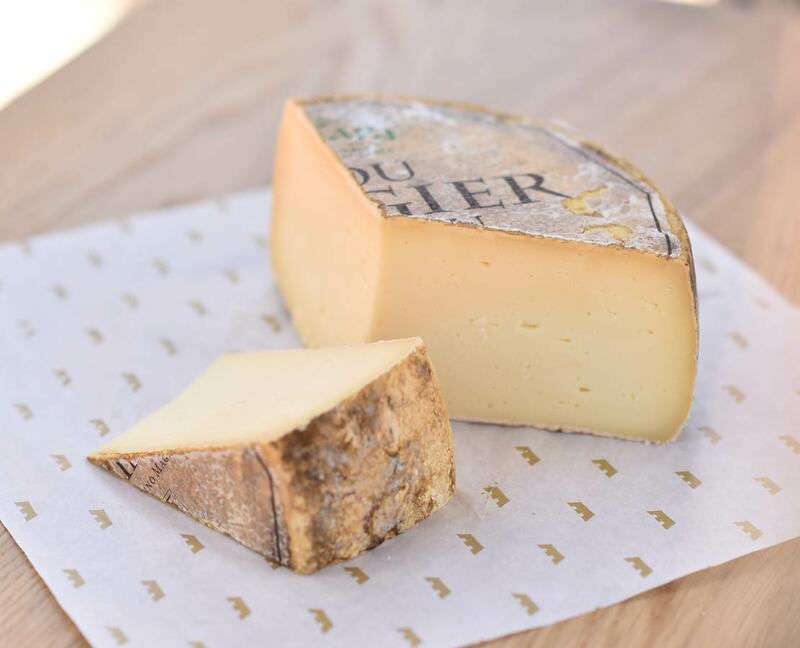 Lou Bergier Pichin is a supple, satisfying cheese made from raw cow’s milk in Italy’s Piemonte. 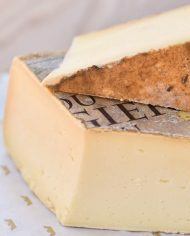 Its attractive natural rind is edible, lending interest and complexity to its subtle, pure flavor. 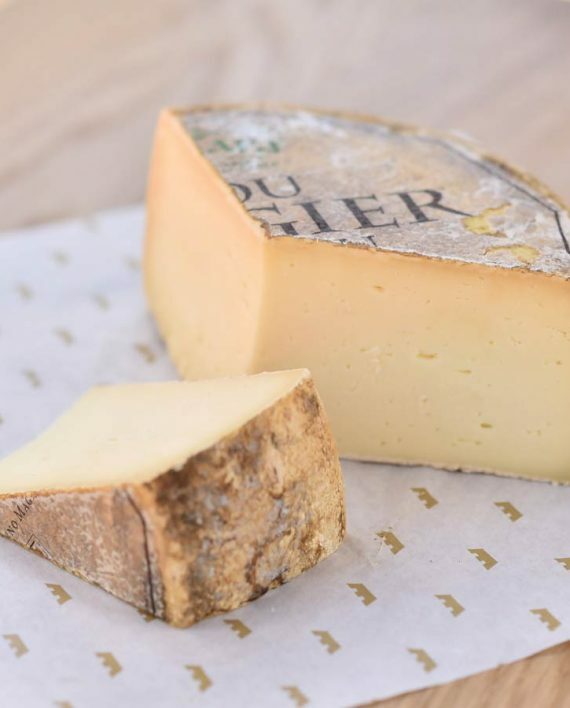 Lou Bergier Pichin is also purely vegetarian, as it is renneted with thistle instead of animal rennet, so this cheese is a guiltless pleasure. 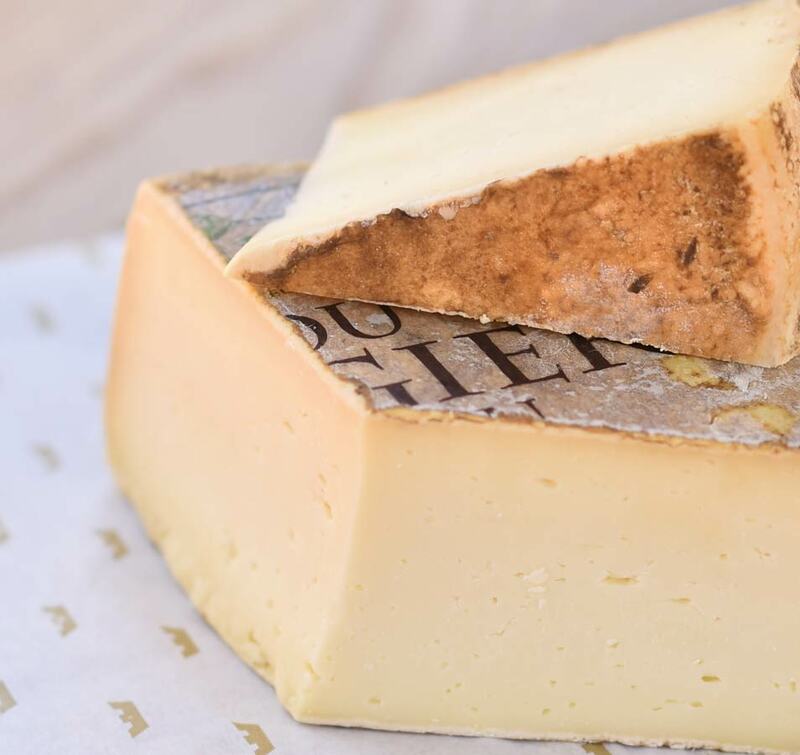 Serve Lou Bergier Pichin with crisp, light wines like Pinot Grigio or Lagrein.